Do you see white patches on your toenails? Well, those aren't just a cosmetic concern. What you are seeing could be an early sign of a sneaky infection. You should do something about it before it gets worse. White or yellow patches, increased thickness, loss of luster and brittleness are the most common signs of nail fungus. And the longer it goes untreated, the tougher it is to eliminate. 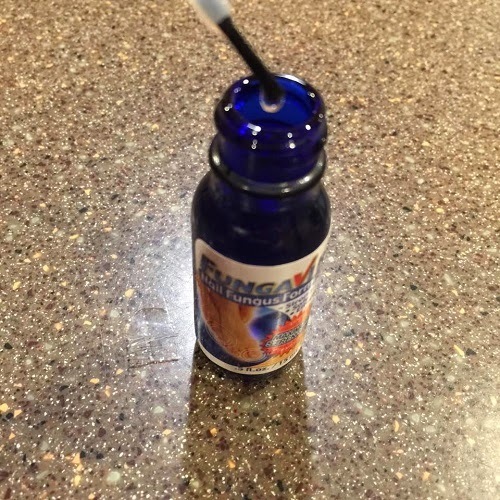 I was recently given a chance to test and review Fungavir, a fast and effective nail fungus treatment. My dad suffers from fungus infection and he's been treating it with the tea tree oil I gave him. It works for him, but it doesn't work as fast as the doctor-recommended treatments. Maybe it's because there are times that he forgets to apply the oil. Fungavir is a maximum strength double action nail fungus treatment. Fungavir's dual action formula attacks the core of the problem underneath the nail, killing the fungus while working to heal the affected area. Fungavir is fast and effective, utilizing only the safest and most powerful anti-fungal ingredients with no known side effects. Most nail fungus treatments fail to eliminate all of the fungus and heal the area, allowing fungus to grow back. In addition they dilute their products by adding fillers like water and glycerin, which makes the product less effective and costly over time. As soon as the product arrived, I checked it out and gave it to my dad. It smells like tea tree oil, it has the same texture and consistency. He started using it twice a day and I had to remind him every day, so he won't forget. It's been two weeks now and we have noticed that the fungus in the big toe of his left foot is starting to clear up. Fungavir is easy to apply, it doesn't sting and is not irritating. 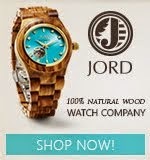 Two weeks may be too early, but I have read a lot of reviews about its effectiveness. People who have used this claim that their fungus is gone. Overall, my dad likes the results he is getting and he says he will continue to use it until the fungus is completely gone. 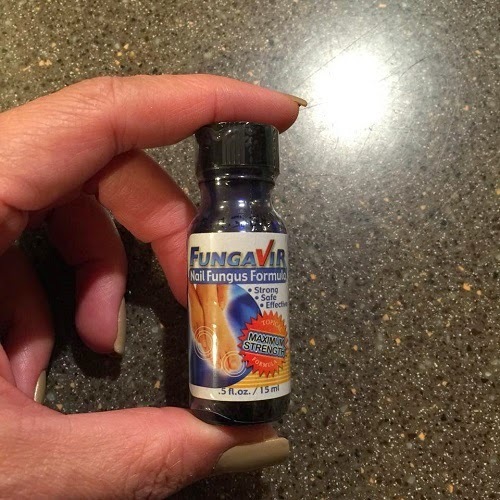 If you are searching for a product to treat nail fungus, I recommend that you give Fungavir a try. You can purchase Fungavir through their website and on Amazon. Four small bottles cost $99.80; still way cheaper than getting those expensive treatments that don't work.